We are building up our member resources. 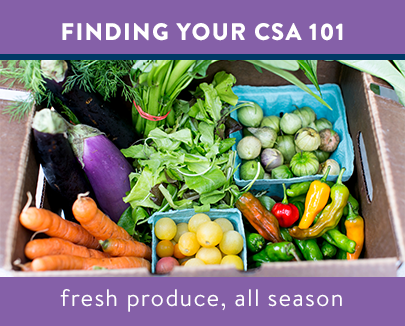 Watch for more how-to's and marketing tips in the coming months! 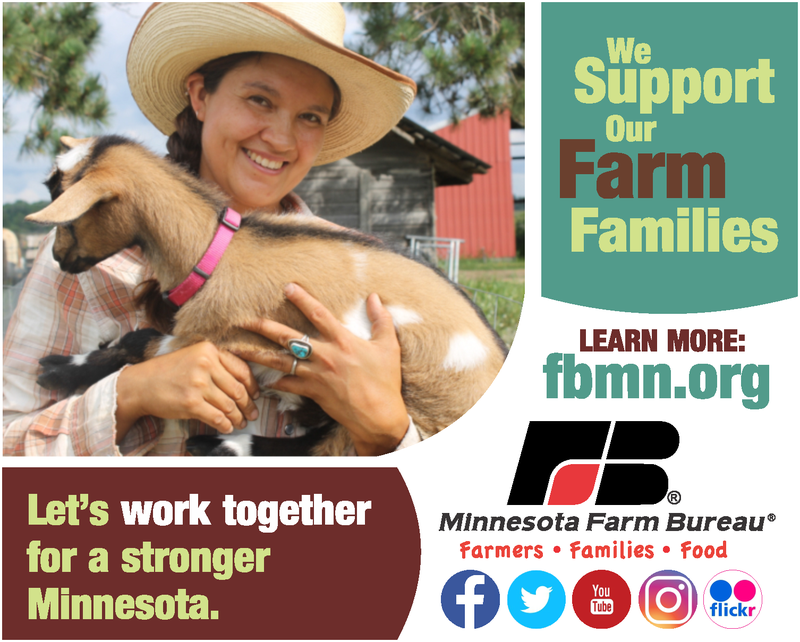 Timely events and other opportunities of interest to Minnesota Grown members. 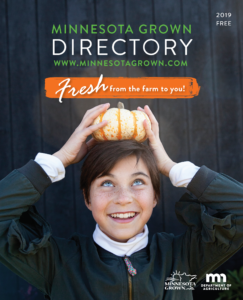 Want your Minnesota Grown online listing to stand out? Follow these best photo practices to ensure that your listing photos shine!